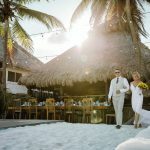 The demand for Hacienda Tekik de Regil as a destination wedding venue has grown phenomenally in recently years, not just for Mexican weddings, but also as a wedding venue for destination weddings for brides and grooms from the US, Canada, Europe and further afield, who want an extravagant wedding venue that blusters style and elegance. 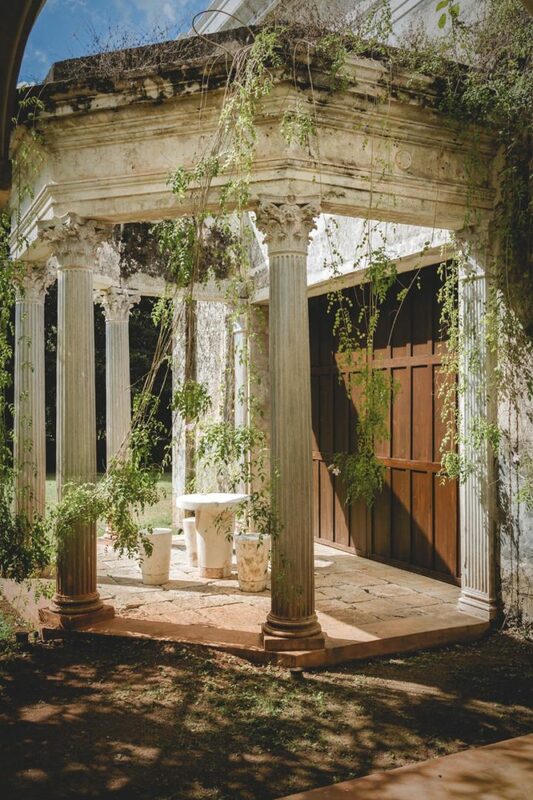 There isn't really anything not to like about Hacienda Tekik de Regil as a wedding venue! From a wedding photographers point of view, it is certainly one of the most photogenic wedding venues (if not, the most!) I have come across. Tekik de Regil is a wedding venue situated in the small town of Timucuy about 30 minutes from Merida city centre, in the state of Yucatan. It features beautiful ample gardens, an augustan style chapel, two bedrooms with stone bathtubs, an antique Mayan house, and a swimming pool at the rear of the main house and another which forms a moat around part of the main building and connects to the inside of one of the bedrooms. One of the many magnificent aspects of Tekik de Regil for destination weddings are the two rooms that come with it as part of the wedding venue. The bride and groom each have their own room in the hacienda to get ready, and both large rooms are stunning and beyond words from a wedding photographers point of view. This means wedding photographers can easily change between one room and the next consistently. Both rooms are within about 70 meters proximity of one another. Be it the bedroom with the water moat on the exterior that connects to the interior of one of the bedrooms, or the other bedroom with a 4-poster bed and huge sliding wooden doors that open onto a picture-perfect patio. It is hard for a wedding photographer to not get good shots at your wedding at the Tekik de Regil, it is so majestic and classy! It just reaps style and class, and that is before splashing out extensively on wedding design and décor, should you wish to do so. Both rooms come with a working shower and bathtub, should you wish to freshen up at the Tekik de Regil on the day of your wedding. Even if you do not, I would strongly advise going there a few hours before the ceremony with your bridesmaids or groomsmen to socialize, have a few drinks and get your wedding photographer there to make the most of the getting ready photos. 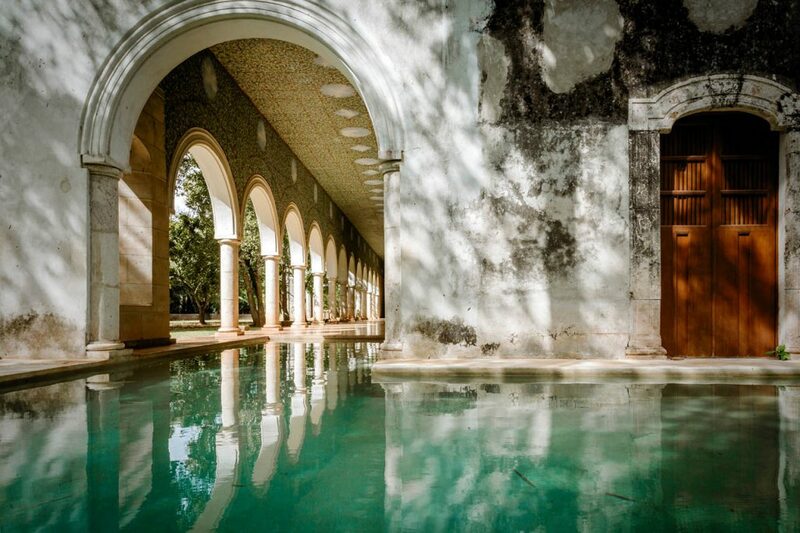 If you have rented the Tekik (as its often abbreviated) as your destination wedding venue, it would be wise to get as much of it as you can in your wedding photos… those magnificent colonial style arches at the back of the main building, the turquoise water in the moat, the picturesque patio, the infinite possibilities of wedding photos of just the 2 of you in the machines room. I'm not wanting to ramble on! Just saying! Due to the size of the hacienda and the marvellous Yucatec colonial architecture of the Tekik de Regil, you have ample possibilities of locations for a First look. A common place is in front of the main building with the fabulous yellow painted walls (and ceiling! ), and why not? It makes a fantastic backdrop for spectacular wedding photographs. The colonial style arches around the back of the main building next to the moat, also are also very attractive from a wedding photographers point of view. 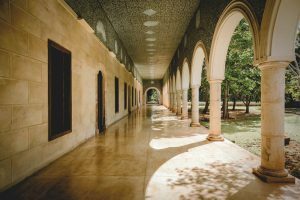 These are just a few possibilities; your wedding photographer will no doubt run over the hacienda thoroughly before deciding the most suitable place to have your first look. 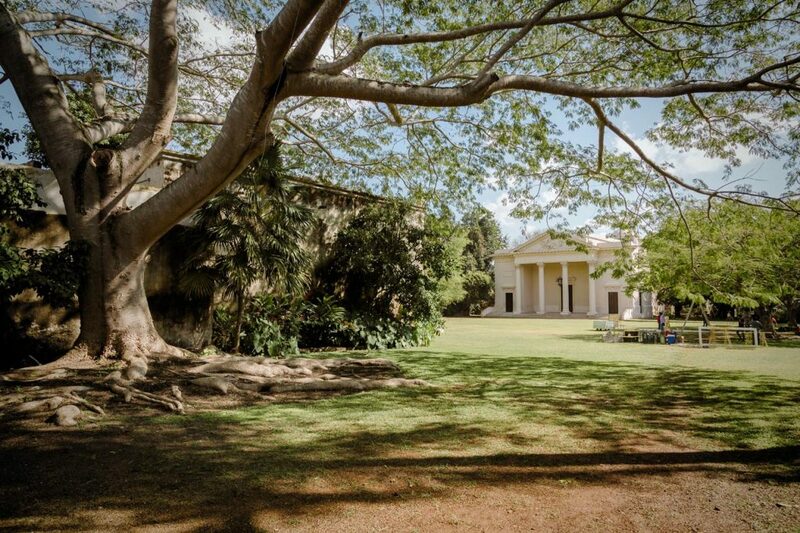 Having your wedding ceremony in the Hacienda Tekik de Regil can be a little complicated. The hacienda has its own classic style chapel on-site. However, it is illegal for a religious ceremony to be conducted in the chapel on the hacienda. 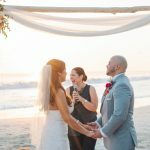 If you insist on having your ceremony at the hacienda, it will have to be a symbolic ceremony, meaning no official paperwork will be issued for your wedding. If you and your fiancée are not comfortable with this and would like a Catholic ceremony, there are churches nearby where an entirely religious wedding ceremony can be legally conducted and recognized by the Catholic church. Upon finishing the wedding ceremony, it will be time for your wedding portraits with your family and friends. As a wedding photographer, I would recommend taking your wedding portraits with your friends and family back at the Tekik de Regil (i.e. If you have opted to have your religious ceremony in a nearby church). The reason being, the longer people are hanging around the church waiting for photos, the harder it will be to get everyone back on the transport to go back to the hacienda. What's more, the cocktail hour for your guests will have likely already started at the hacienda and no doubt they will want a drink and a snack! Once back at Tekik de Regil, you have a great opportunity for some fantastic family and group photos on the steps in front of the main building at the hacienda. With the family, friend and group photos done with, it's now just the both of you and your wedding photographer for the bride and groom portraits. If you had a First Look, your wedding photographer might have already taken some photos of you both alone. The Tekik de Regil is a dream come true for many wedding photographers eyes; it lets your imagination run creatively! Also, there are infinite creative possibilities for beautiful romantic wedding photos here. The machine room can also give a stark contrast to your wedding photos, its dark, rusty and dated feel combined with your elegant wedding dress can make for flattering pictures for your wedding collection. I would strongly recommend you allocate at least 1 hour for bridal portraits, to ensure your wedding photographer can make the most of your wedding portraits in the Tekik de Regil without having to rush, this would give your wedding collection the elegance it deserves. Your bridal portraits are now done, what's next? You will most likely be having a grand entrance to standing ovation of your wedding guests clapping and cheering as you come down the steps in front of the main building to your chosen song. Many wedding couples also opt for cold fireworks to go off on the steps as you go down, this makes for some magical photo moments. I recommend you pause for a moment on the steps, hold your hands up or kiss one another before continuing down to greet your wedding guests and wave to them from the dance floor before going to your table. And as if that is not enough, the next day you are given a lush romantic breakfast in the hacienda. Your wedding photographer won't be around for this, but no doubt you can get take some stunning photos of this yourself, even on your iPhone! Due to its location, the Tekik de Regil is in a tiny populated community 20 minutes from Merida. You will likely need to organize transport for your wedding guests to/from the hacienda. Many companies in Merida rent 22 seater vans and drivers for 12 hours, rent a few and that should be enough to get your wedding guests to the hacienda for some pre-wedding photos, then to the church for the wedding ceremony, then back to the hacienda for the wedding reception, then finally dropping your “well-oiled” guests back at their hotel when your destination wedding finishes in the early hours of the morning! Other benefits that Hacienda Tekik de Regil brings as your wedding venue is the fact that has its own toilets for wedding guests and others for external staff (waiters, chefs, valet parking, etc. ), which means it isn't necessary to rent toilets. Parking is also free for wedding guests. Some of the other haciendas there are no toilets, so they would have to be rented, and guest parking incurs an additional expense to renting your wedding venue. This is a dream wedding venue in so many ways, not just for the wedding couple, but also the wedding photographer! Words just do not do this place justice. I can recommend wedding planners who can arrange a site visit for you! Oh, and did I mention I also have the first-hand experience of the Tekik de Regil as a wedding venue? I got married there 🙂 So it is a place that has significant importance to me! Such importance that I offer significant discounts to destination wedding couples who would like to book me as their wedding photographer at the Tekik de Regil. 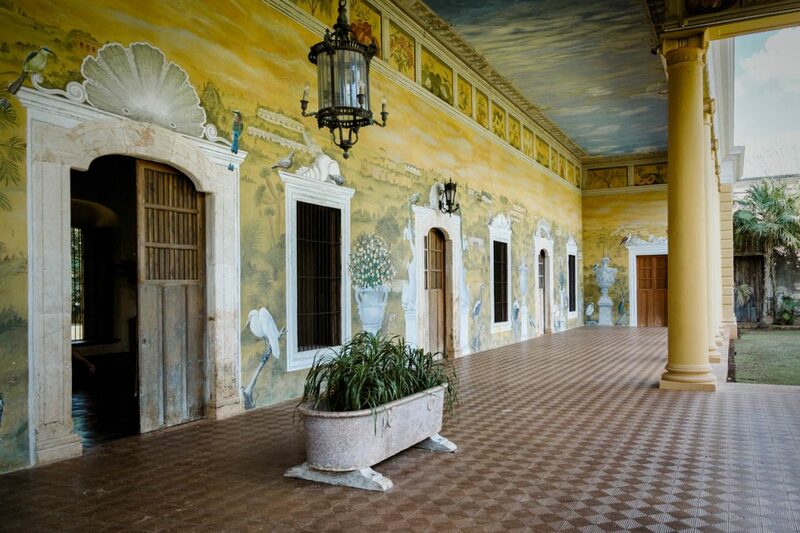 Contact me for a no-obligation chat about how I can capture your destination wedding day at this fascinating hacienda.